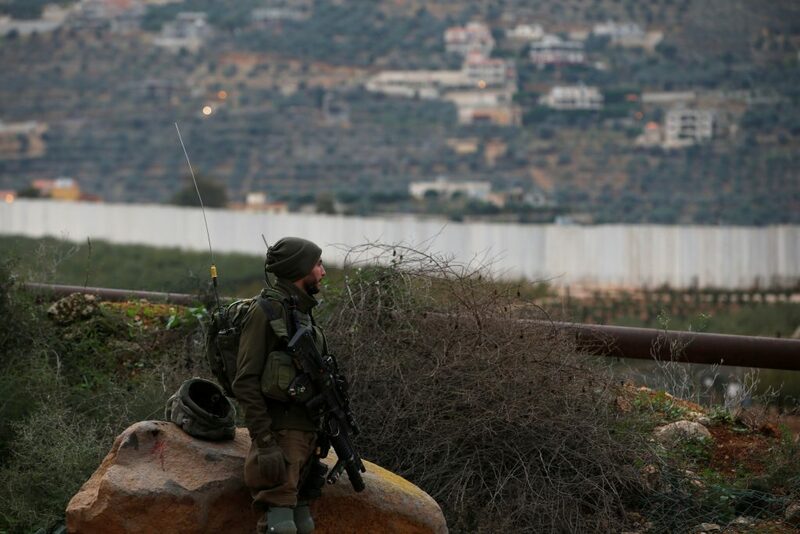 On Sunday, the IDF said that over the weekend IDF troops exposed yet another cross-border tunnel that crossed the Blue Line from Lebanese territory into Israel. In a statement, the IDF said that the tunnel is under the IDF’s control and does not pose an imminent threat. The IDF said that soldiers have placed explosives in the tunnel, and noted that any entrance into the tunnel from the Lebanese side is dangerous. Heads of the relevant local authorities have been notified, the IDF said. This is the fourth cross-border tunnel that has been exposed since the beginning of Operation Northern Shield. The army has also said it is aware of the existence of others, but has yet to fully expose them.